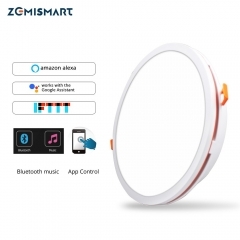 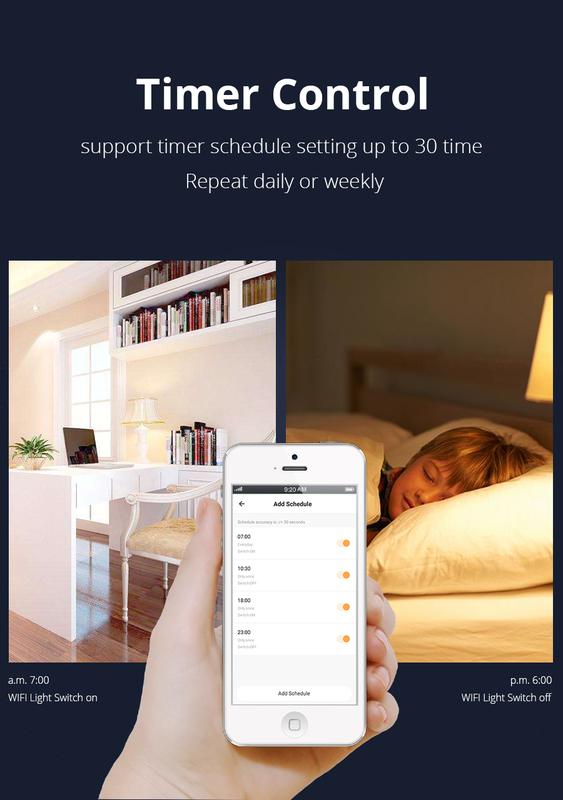 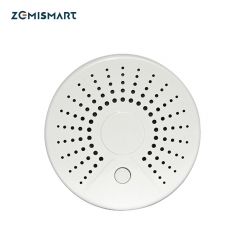 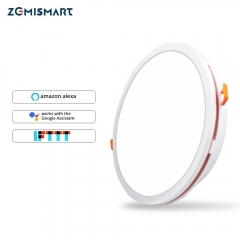 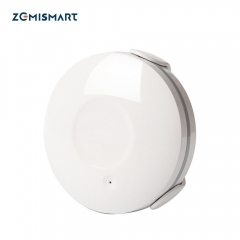 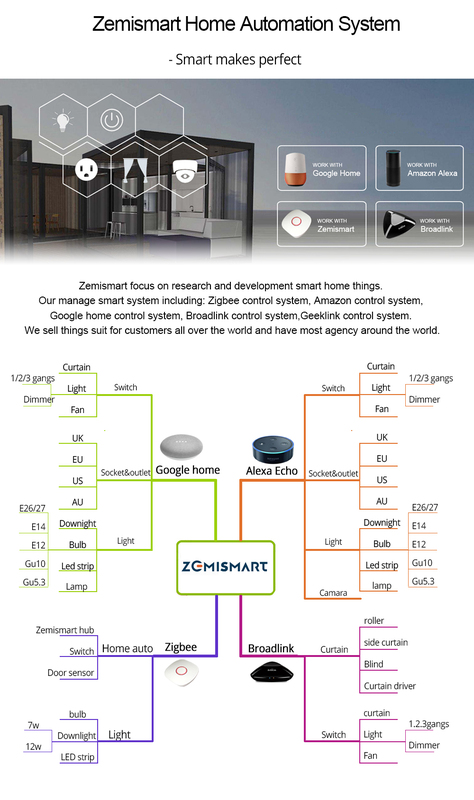 Zemismart focus on Smart home system. 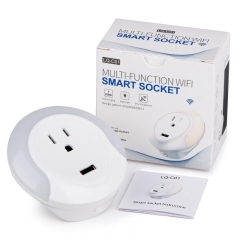 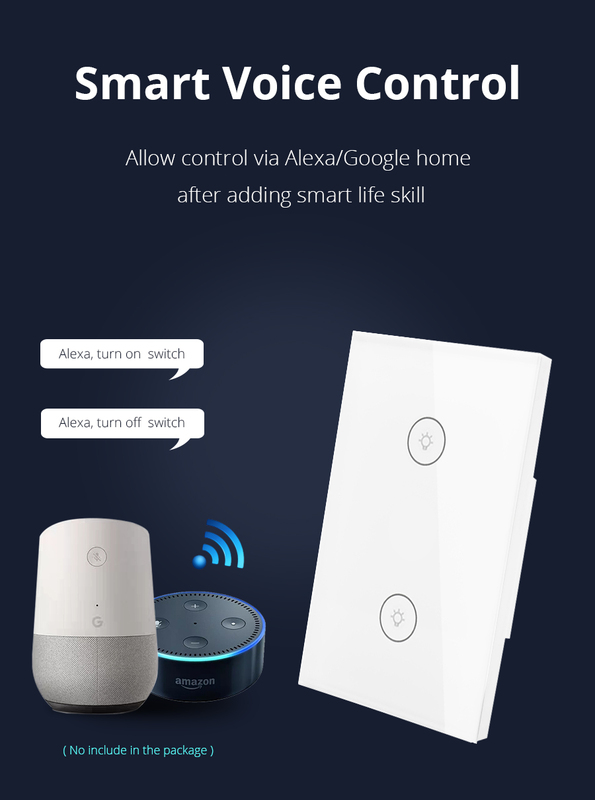 This kind of wifi wall switch can work with Amazon Echo Alexa Directly. 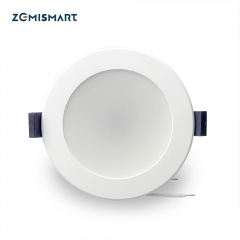 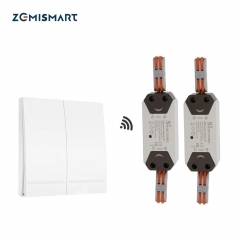 Zemismart WIFI Light Switch seamlessly replaces your old wall light switch and works with any one-way connection light. 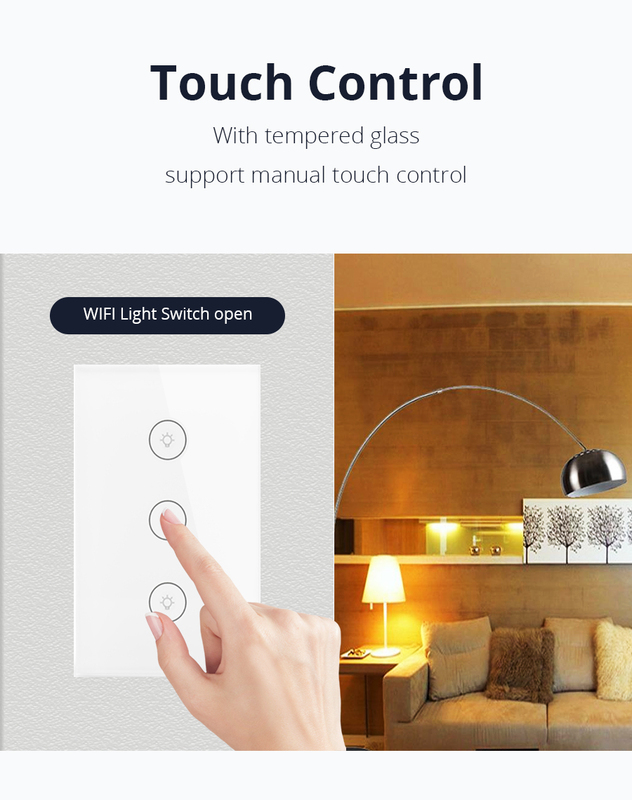 Our touch switches comes with 1 Gang and suitable for most of the European countries and Asian Countries. 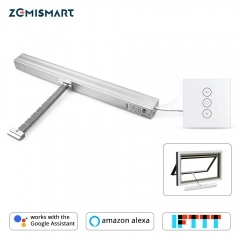 Crystal tempered glass panel will never fade,the switch will always look like new. 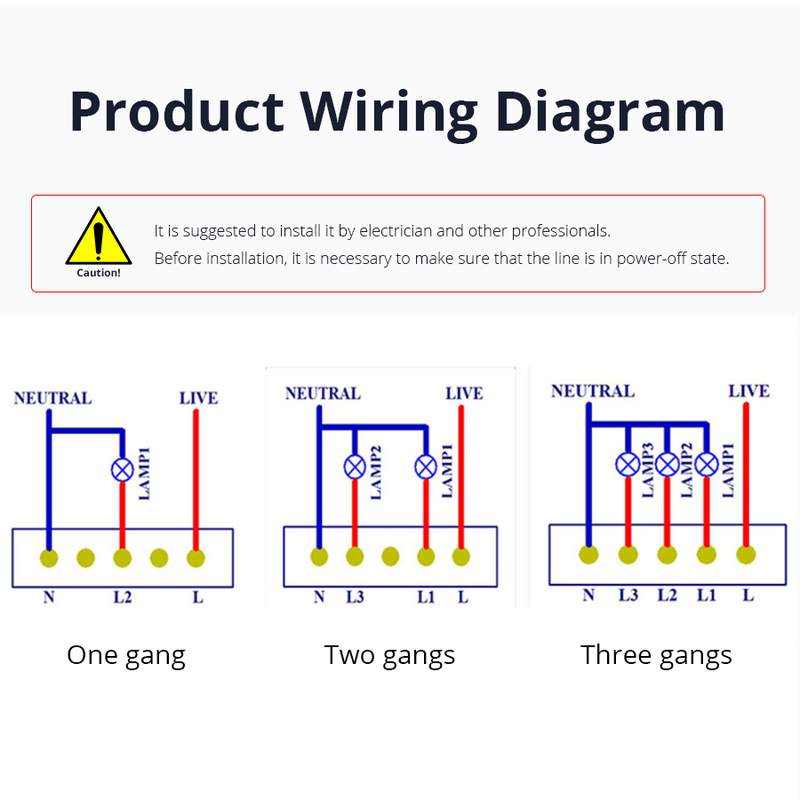 Rated load: each gang less than 300W. 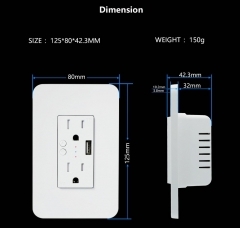 Self consuming power: Less than 1mA.